Surface Roughness and Form Measurement with only one system. Focus-Variation, the core technique of the InfiniteFocus line, combines the traditional surface metrology and the micro coordinate measurement technology. Users measure form plus roughness with only one system. 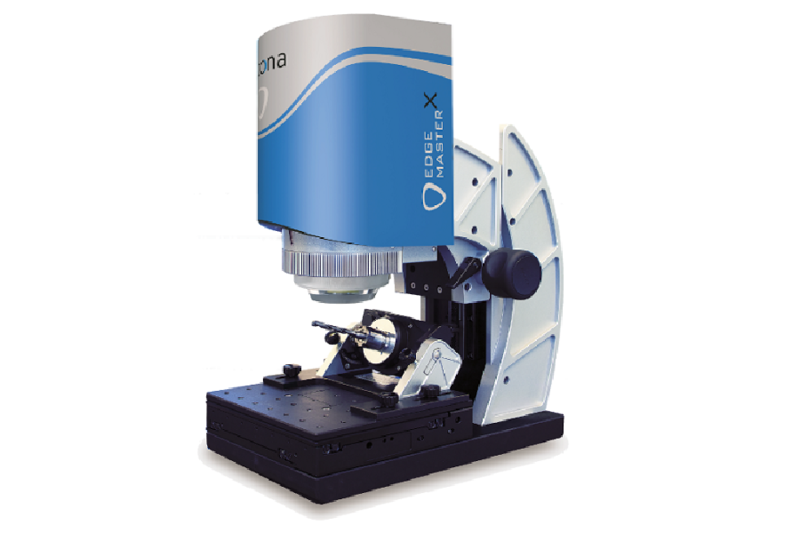 Alicona offers high resolution optical measurement solutions in research and production and is a global supplier of optical 3D surface measurement solutions for quality assurance in the lab and in production. The product range includes a number of standard as well as special solutions. Research and Development acts very close to the direct need of industry, which enables us to design both standard products as well as special solutions based on industrial partnerships. All of the products that we supply, including the Alicona range of focus variation products, are of the highest quality and are sourced from leading manufacturers from around who are the leaders in their field! Alicona lead the world with their InfiniteFocus focus variation technology. Here is a summary of the extensive range of Alicona systems offered.